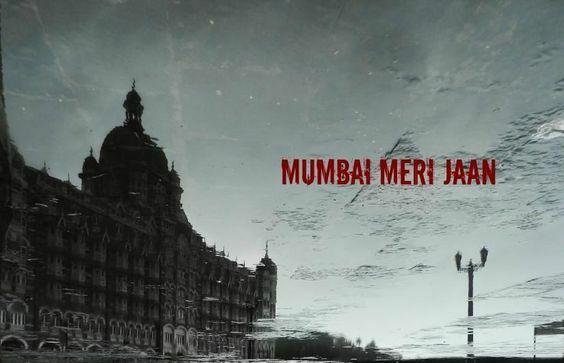 10 Marathi Words Mumbaikar Swears By! Mumbai Diaries: 10 Marathi Words Mumbaikar Swears By! Mumbai being a cosmopolitan city also accepts several languages such as Marathi, Gujarati, Kannada, English, Telugu, Konkani, Dangii, Varhadii and Hindi. Marathi language has got its Dominance over all languages. But is it pure marathi which mumbaikar speaks? No…Its Mumbaiya Hindi. Yes you heard it right!Due to numerous immigrants from other parts of the Cities/States/ Country, a new form of language is spoken in the city known as the ‘Mumbaiya’ version of Hindi. This form of language is used in various Bollywood movies. Sentence: Sala khudko shana samajta he! 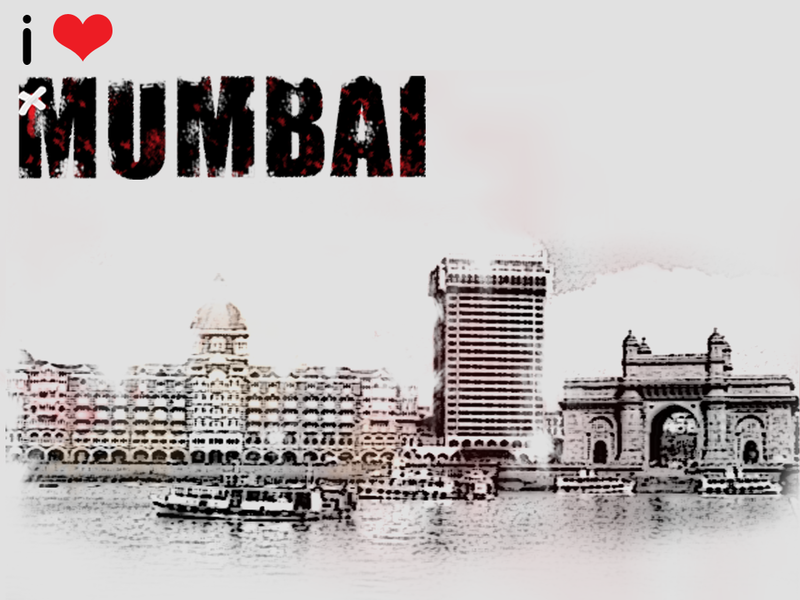 It is safe to say that Mumbai is a multi-lingual city and entertains anyone and everyone. Pichhe mudke dekh raha kyu, keh de naa kai jhaala"
10 Bollywood Child Artist Who Stole Our Hearts – Then & Now !!! 13 Times Selena Gomez Made Us Jealous With Her Hair But Its OKAY!